It occurred to me at staff meeting last week that there is something very important happening here at TP. 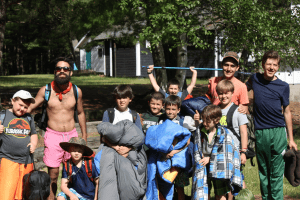 It goes beyond what one would normally expect in a summer camp experience, and it’s been going on since the beginning of the camp’s inception. It’s not something you can find just anywhere which is another reason that Camp TP is so unique. I know you are waiting on the edge of your seats to find out what this very “important” thing is, and so I’m going to share the secret wth you. What TP offers to campers and counselors that is tremendously difficult to find in other places is a “coming of age.” This experience at camp is a step in the direction in which boys become young men and, in turn, young men become adults. This occurrence is not by accident, it is a journey that takes place over time. The campers themselves probably aren’t even aware that it’s happening, but for the directors there is a well thought out plan that provides the stepping stones necessary for counselors and support staff to play a major role in this transformation. In a society in which adulthood often occurs in a happenstance way without much thought as to what it really does take to “come of age” from a boy to man, TP’s role in this becomes tremendously significant. 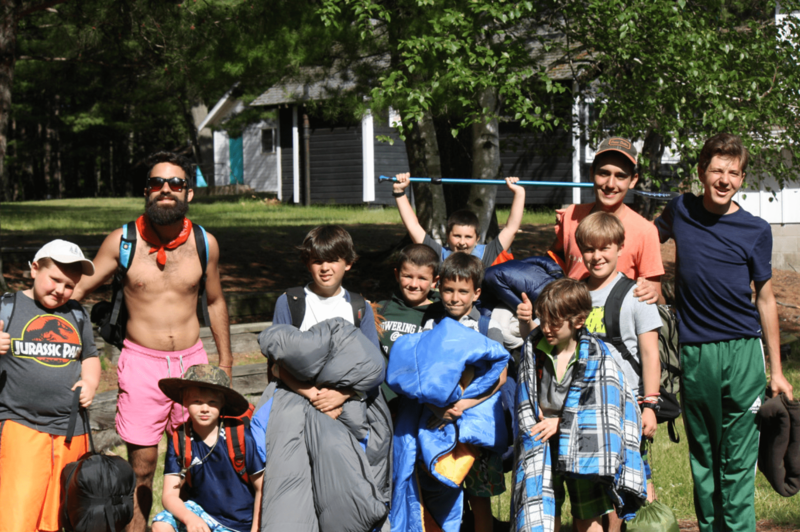 You may wonder what happens at summer camp that makes it so special? 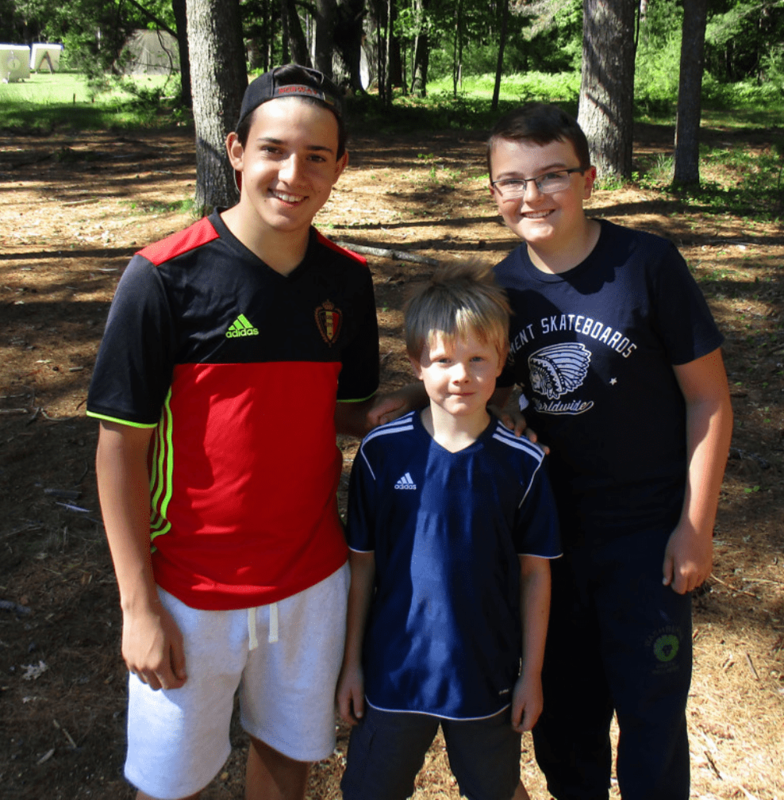 When a boy comes to TP, whether as a first-time camper or a seasoned camper, he has to learn how to get along in a cabin with a group of boys who come from different parts of the world, different walks of life and different socioeconomic backgrounds. This takes a fine balance which is facilitated by the cabin counselors. They work together to teach cooperation, negotiation, tolerance, and patience. 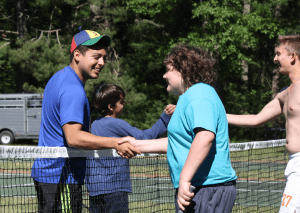 Afterall, they are all in different stages of the adjustment process and one camper’s experience is totally different than another’s, and yet they are all meeting one common goal — to learn to live together, get along and be a family unit while at camp. In their activity areas and workshops campers learn from their teachers not only skills, but also important lessons about success, failure and perseverance. While for one camper success may be measured by passing a rank or moving on to the next level, for another child it could mean simply getting over his fear of getting on a horse or to push through his anxiety of heeling in a sailboat. They learn that reaching a goal may not be immediate and falling short may not be easy; however, with supportive role models to encourage them, they find that they can still be ok regardless of the outcome. 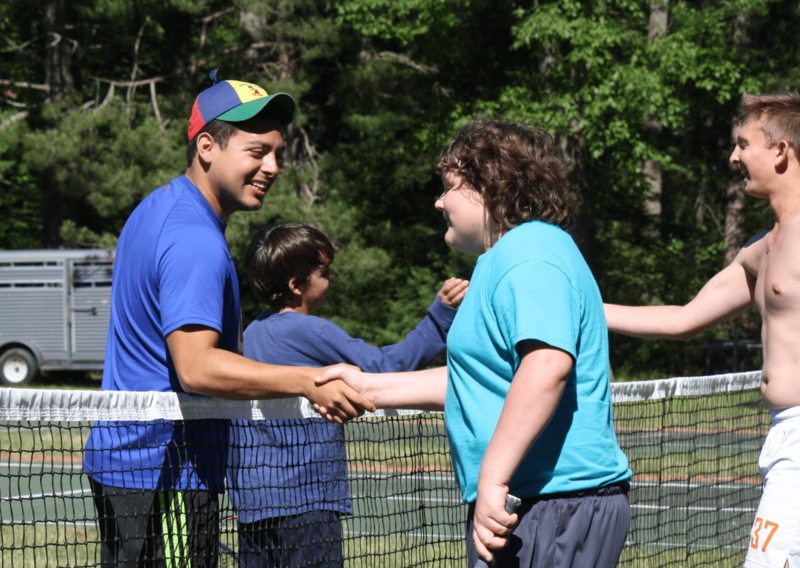 In addition, the campers learn to encourage others and be gracious in their accomplishments. So this secret although not earth shattering, it is incredibly impactful. What these campers acquire in the few short weeks they are here with us, they will take with them when they leave. They will call upon what they learned at camp in everything they do, and whether or not they know it or not, camp will always be a part of their lives. Camp truly is a special place, and the effect it has will continue to be passed on way beyond this summer.